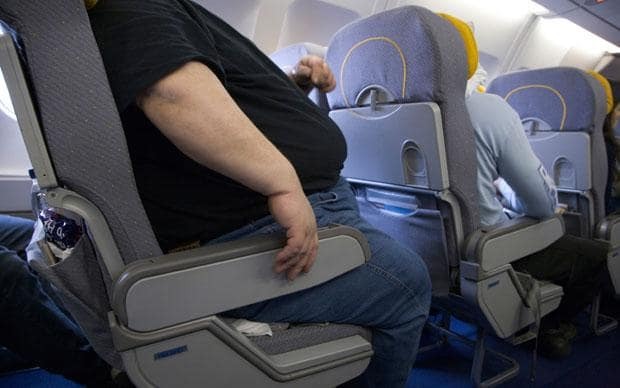 Airlines have ways to help overweight travelers feel more comfortable when they fly. That said, these airlines can only do much. The passengers on their part have to consider the regulations in place for each airline and be aware of the arrangements before they make they fly. 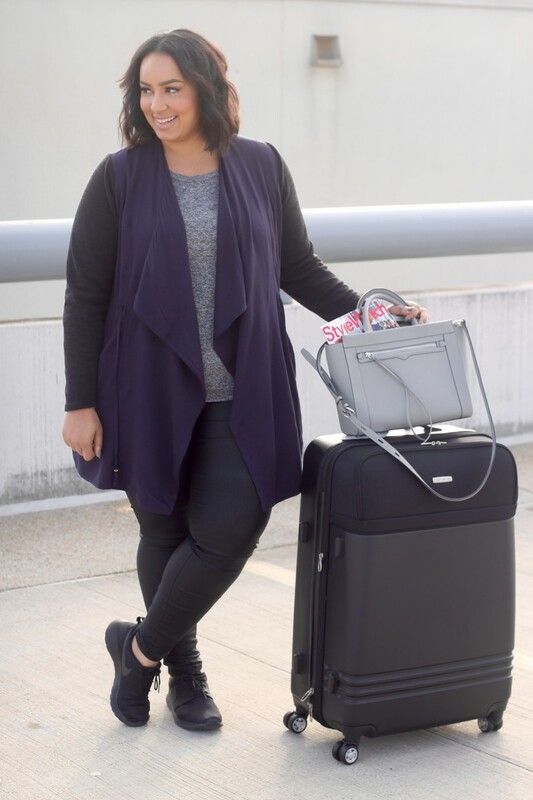 Jumia Travel, the leading online travel agency, takes a look at how to make flying overweight less stressful. It is very easy to conduct research today because the internet is readily available for anyone to access. So, do your research to find out which airlines that are friendly to persons of size. If you can, you should call the airline yourself. If you are a frequent traveler and a person of size, you are aware that you are not comfortable when flying. Airlines cram in as many seats as possible in order to maximize profits per flight. Wearing clothes that breathe will make you feel very cozy whether you purchase two seats or not. Tight fitting attires will only add pain to the already stressful seat situation. You don’t have to spend time figuring out where your bag should go, how to retrieve your items, or if you should check them at the gate etc. You can avoid all these by ensuring that everything you need fit in a backpack.